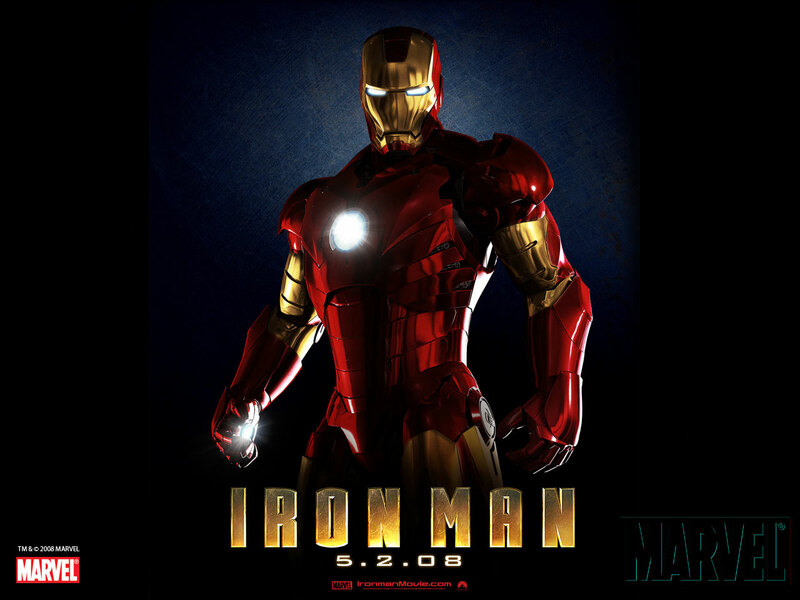 Overall, it is easy to see why Iron Man was the film to launch the Marvel Cinematic Universe. It is just as fun today, 7 years later, as it was when it opened. A fun film to sit down and revisit before going to see Avengers: Age of Ultron.